In addition to repairing and installing new roofs and chimneys Michael J Harris also installs siding. Siding is a cost effective product to maintain the exterior look of your home as well as weatherproof it. Instead of having to paint every 5 – 6 years, siding can last about 30 years. 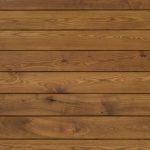 There different types of materials used in siding which can both impact the durability as well as the style of your home. 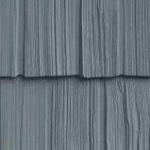 In the 1950’s siding was made popular because of its longevity and was primarily made of aluminum. Today siding comes in 2 materials; vinyl and specialty siding. Vinyl Siding is made of plastic. It is an engineered product, manufactured primarily from polyvinyl chloride (PVC) resin. 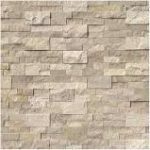 It comes in many different styles and can mimic natural stone or wood.